The lack of tangible results of last year’s climate conference in Copenhagen doesn’t mean that Russia will step down efforts in going greener, said Russian President Dmitry Medvedev. 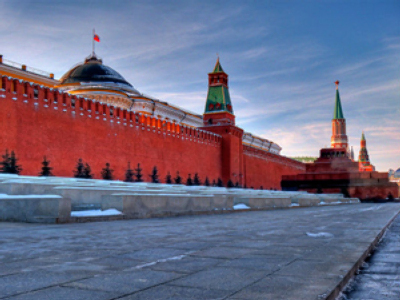 Rather, Moscow should learn from the incident as it furthers its own climate policies. “We have discussed the results of the Copenhagen conference. It must be admitted that it was a failure, a very sad one for all, especially for the organizers – although it was a lesson,” Medvedev said. “However, it is not a pretext to do nothing – we are all responsible for the situation on our planet, for its climate. Nonetheless, it is a serious signal of how to organize work in the future,” he added. 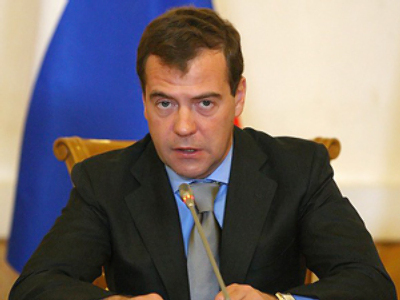 Medvedev reaffirmed the stated goal to curb greenhouse gas emission in Russia by 2020 by a quarter as compared to the levels of 1990. According to him, the structural reform of the economy, which is a major goal set by the president for the government, will help in reaching the target. He added that Russia’s recently approved climate doctrine should be a “living document” adapting to the current situation and possible international obligations Russia may take.